This time of year really gets me in the mood to amp it up a bit. Holidays and celebrations and parties call for some special adornment. 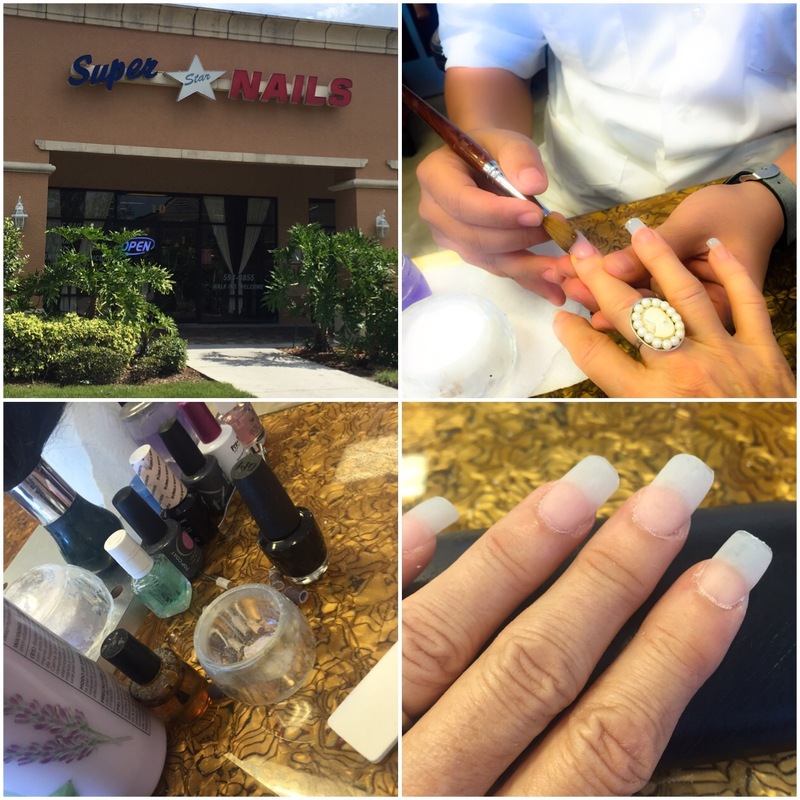 So I decided to get started by having some crazy nails put on or as current trend goes ……. Nail Art!! Didn’t go extremely crazy, but did get them super long with some Halloween colors for starters. Who knows what I’ll do when it’s time to get my filling. Anyway here is my version of some Halloween Nail Art. I decided to go to Super Star Nails where Tim (he gave me permission to use his name and take pictures)was happy to create my Halloween nail art vision. Tim started by cleaning my real nails and then applied acrylic nails. 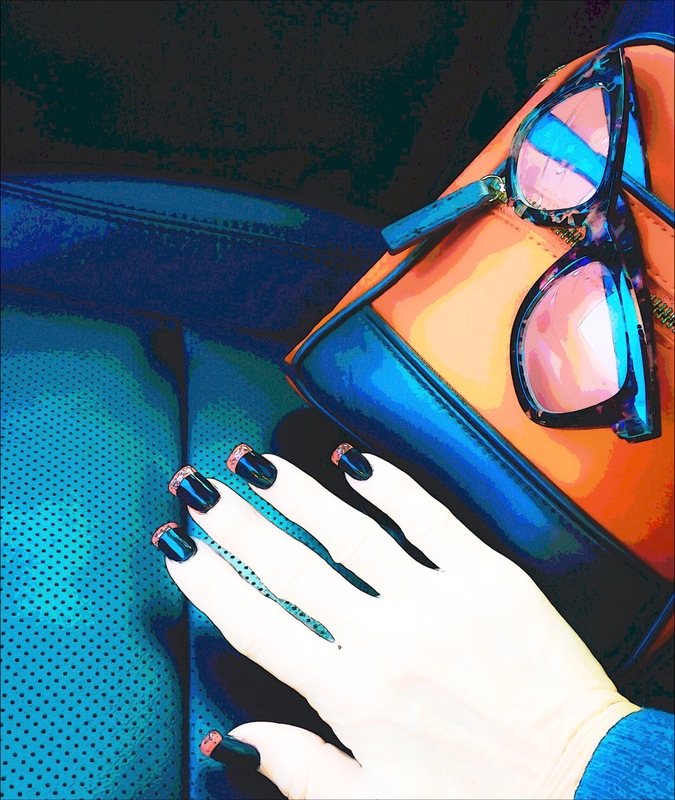 For the color, he used gel color in black on the whole nail then orange for the tips of each nail then some glitter gel color on the orange. He then finished it all off with a coat of clear gel color. I think they turned out pretty good and Tim was pretty happy with the outcome as well! !